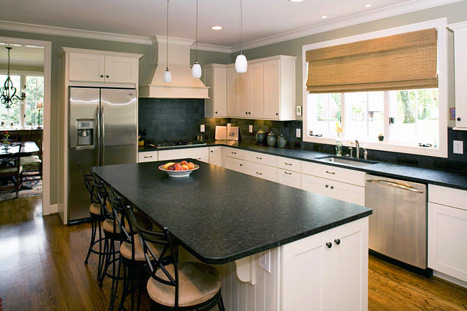 At Twin Cabinets, we realize that few elements of a home have more impact than the cabinetry. Its look sets the tone for the room, while its functionality impacts the daily flow of household life. Most of all, it is likely to remain in place for decades. Homeowners take cabinetry selection seriously, which is why we pride ourselves on meeting their high expectations for service, expertise, quality product and a wide array of choices, all at the price point that best fits their budget. Twin Cabinets is affiliated with Twin Construction, and the majority of Twin clients use Twin Cabinets for all of their cabinetry needs. 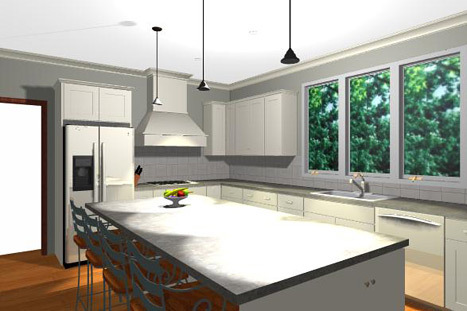 For these clients, having an in-house cabinet design/installation company adds a tremendous value in making their construction, remodel or addition project as seamless as possible. Meanwhile, we also work with other builders and homeowners who are not clients of Twin Construction, a growing segment of our business that speaks well of our commitment to exceeding every customer’s expectations. 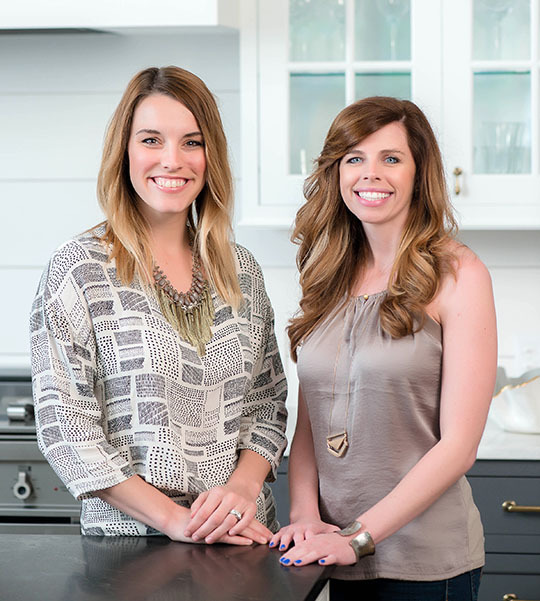 Our areas of expertise include kitchens, bathrooms, built-ins, range hoods and many specialty items. 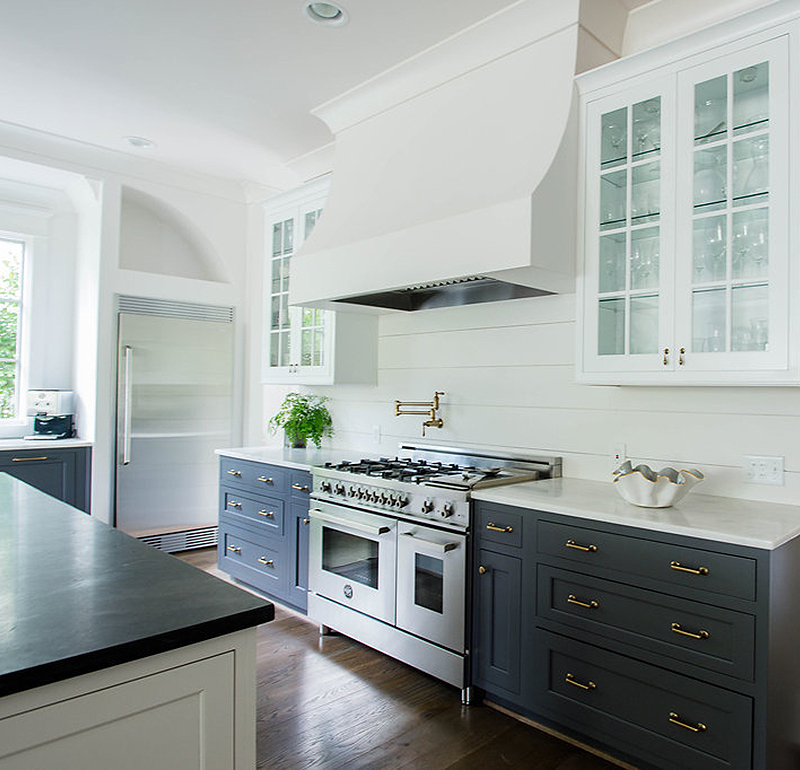 Whatever your needs and vision when it comes to cabinetry, we are here to make it happen. When you call us, you can discuss the scope of your project with our designer, who can set up an in-home consultation. Look at brochures with you from the five leading companies we work with: Diamond, Diamond Vibe, Décora, Aristokraft, Omega Cabinetry, and Mouser. We present a proposal, including elevations and 3-D renderings. We’ll also provide expected delivery and installation dates—typically four weeks. Installation of your new cabinetry—a process not complete until the homeowner is completely satisfied.